Hey everyone! You may have noticed that I was away from the blog last week. I needed some downtime to re-assess my priorities. It was a productive time and I’ll be sharing my tips for streamlining your priorities later this week. 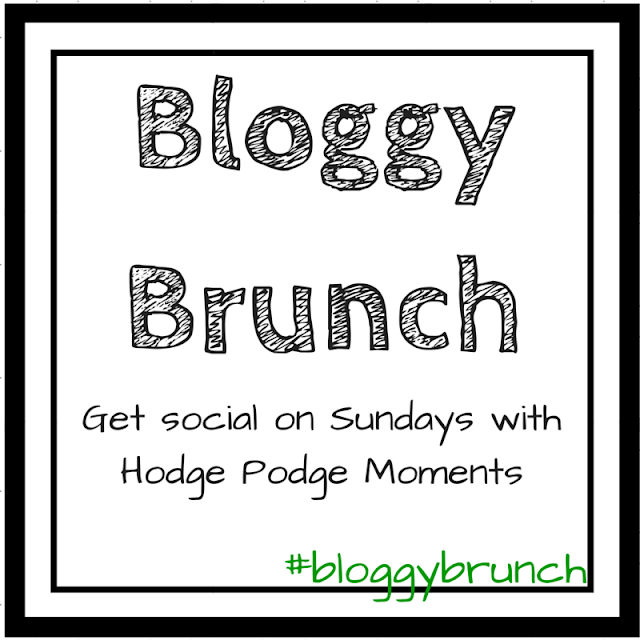 Until then, it’s time to get social with Bloggy Brunch! Normally, I start by highlighting my favorite blog posts from the previous week but only one other blogger linked up last week (thanks Burke Does for being a regular addition to the link up!). For this reason, I’ve made a small adjustment to the rules. 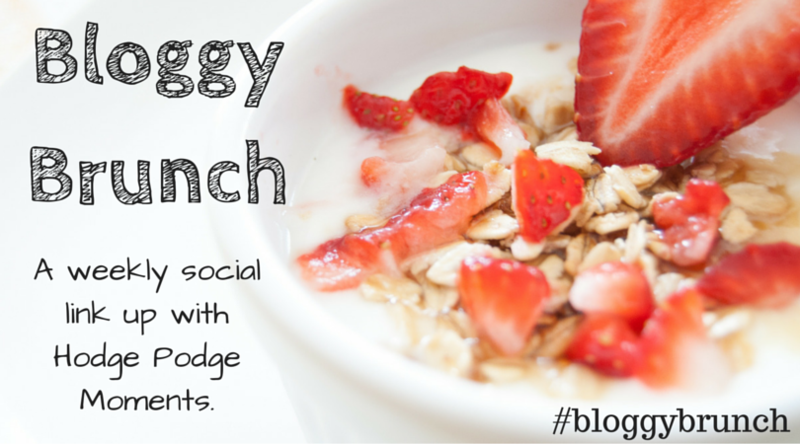 It’s not a huge adjustment, but I think it’ll allow more bloggers to participate every week! 3. Snag the graphic (at the bottom of this post) to add to your blog or post with a link back to here. 4. Have fun, be social, and spread the word – after all, that’s what link-ups are all about! 5. Return next Sunday and link up a different post! Don’t forget to link up! Remember, any favorite post works!